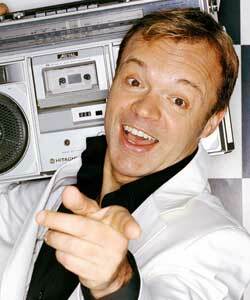 Gay television presenter Graham Norton has said that no one with any intelligence wants to date a TV star. Speaking about his singledom, the star told the Daily Mirror: “I’m single at the moment. It’s the ‘at the moment’ which is the air-freshener in the stench-drenched toilet of my love life. You never give up do you? I might form a lifelong commitment with a Brazilian nurse on my deathbed. However, Norton added it was better to be miserable alone than miserable in a couple.